Currently in development is Marvel’s Guardians of the Galaxy, the James Gunn helmed film that is currently going through the casting process. Not too long ago we heard that Jim Sturgess, Lee Pace, Eddie Redmayne, Joel Edgerton, Zachary Levi and a number of other young actors were all in the running for the lead role. Many names have been put forth as a frontrunner since then but today, we’re hearing that Marvel has narrowed it down to Sturgess, Levi and one other actor whose name is being kept a secret for the time being. Now, as many people have pointed out, Levi already has a role in Thor: The Dark World, which may create some conflicts with the storylines and shared universe elements that the Marvel films have. I’m not sure how that would all work out and for now, I think Levi should keep to just one superhero film. Besides, I think Sturgess is a much better choice anyways and I would love to see him join something high-profile like this. He’s a great actor who deserves more exposure than he gets. With Sturgess and Levi in the running, and a third actor stepping up to the plate, it may be some time before Marvel settles on a lead actor. But, given their track record so far with casting, you can be sure that whoever they do choose to go with, fans will be very pleased. 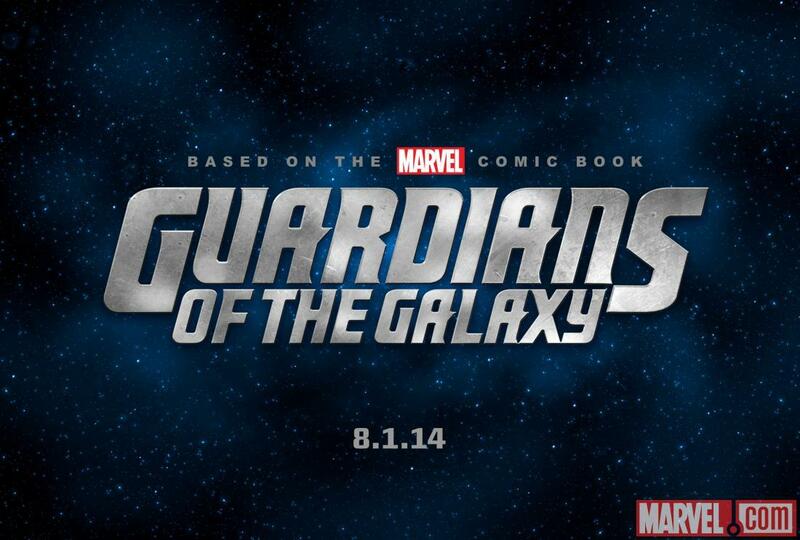 Guardians of the Galaxy will open on August 1st, 2014.